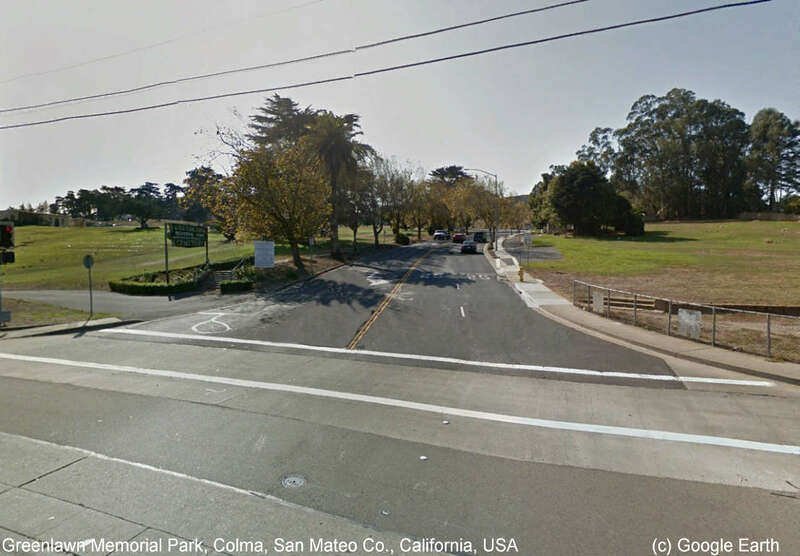 In 1933, 26,000 bodies from the Oddfellows Cemetery in San Francisco were moved here. They are still in a private section today that is not open to the public. Greenlawn's office holds the original interment records back as far as 1865.